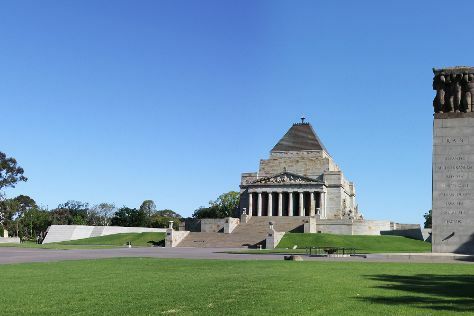 Get a sense of the local culture at Melbourne Central and Shrine of Remembrance. Step out of the city life by going to Nature & Wildlife Tours and Melbourne Zoo. Next up on the itinerary: soar above the sights with a balloon tour and tour the pleasant surroundings at St. Kilda Beach. To see traveler tips, maps, and other tourist information, read Melbourne trip maker website . If you are flying in from Germany, the closest major airport is Melbourne International Airport. In October in Melbourne, expect temperatures between 24°C during the day and 9°C at night. Wrap up your sightseeing on the 28th (Mon) to allow time to travel back home.